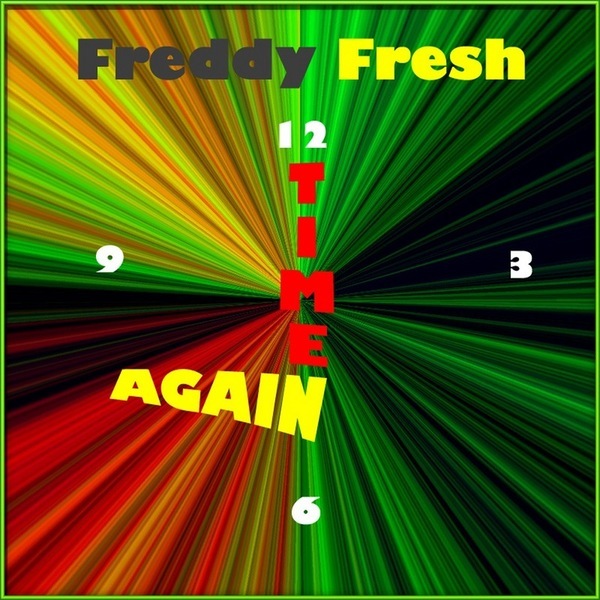 Fifteen tracks on Freddy Fresh's own Howlin' Records, featuring the likes of 'Flair' and 'The Lighthouse' - with its tremolo chord changes and rigid techno beats - plus the more hip hop influenced big-beat type material, as characterised by 'Anoche' and 'Flotation'. A handful of guest artists make an impact on the album, with Parker informing the tough breakbeats of 'Cool Mellow' and DJ Prosper lending a hand with the coarse edits of 'Raggafantastique'. Diverse, if roughly cut productions seems to be the order of the day over the span of this album, shaping an interesting if slightly over-long playlist.